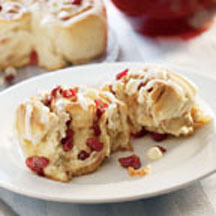 CooksRecipes has quality, kitchen-tested recipes for sweet buns and rolls that you can count on for successful deliciousness. 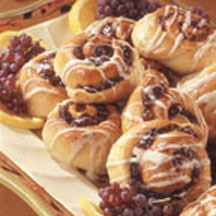 Easy cinnamon sweet rolls thanks to ready-to-use refrigerated crescent rolls and cinnamon chips. A warm and tasty way to wake up and enjoy breakfast or brunch with your family. 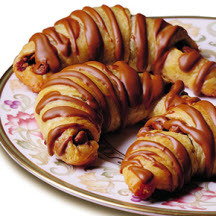 Scrumptious and easy to make. Baked exactly how you like them and finished off with a heavenly glaze.